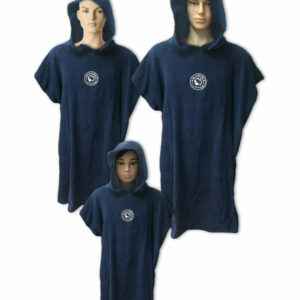 Versatile changing robe for sports and leisure pursuits. 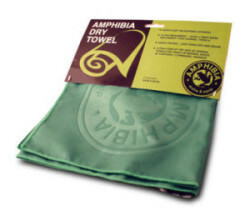 A great changing towel for mobile changing, on beaches, mountains, rivers and fields! 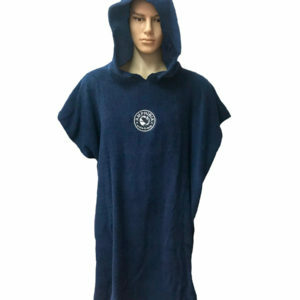 Just drape the robe over your torso to dry yourself and then can also be used to cover yourself when changing. Ideal for outdoor and indoor sports. 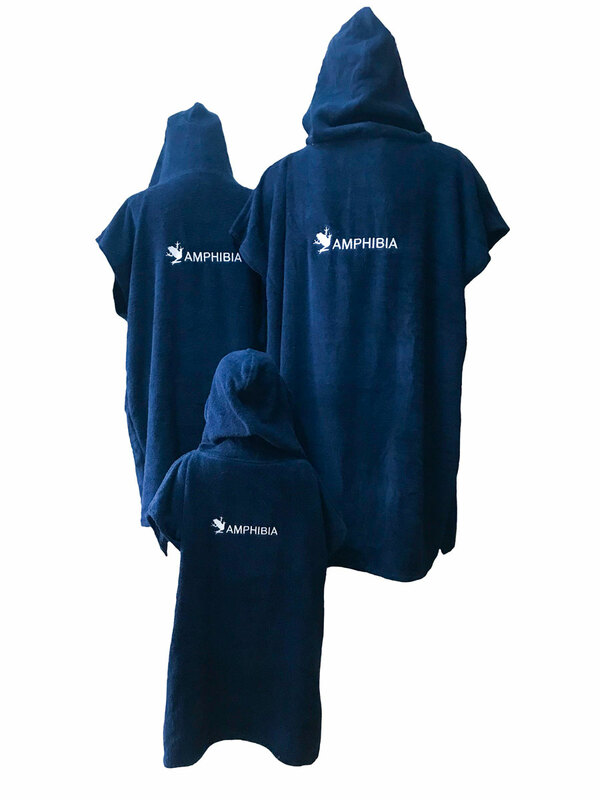 Whatever your sport, you’ll need to get changed and the Amphibia Changing Robe makes this easier than ever, whatever the conditions and location. Whether its swimming pool or gym, triathlons or adventure races the changing robe is easy to transport and convenient on the go. With 3 sizes its ideal for all sizes from toddlers to adults. 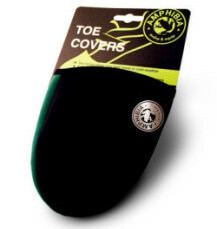 Particularly useful for watersports and outdoor sports, it protects from the elements, be they rain, cold, wind or sun! 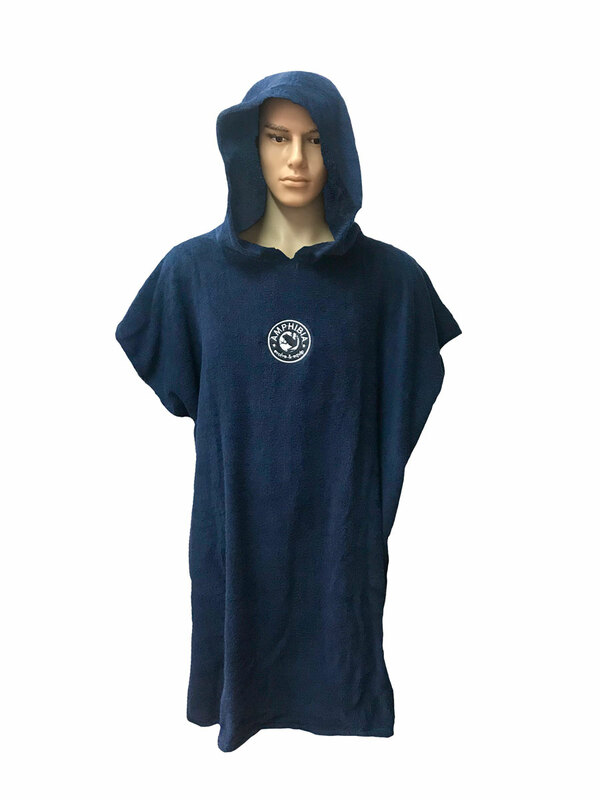 Manufactured in navy with high grade cotton this premium robe is also ideal to be used as a bath robe, beach towel or just a coat to stay warm! 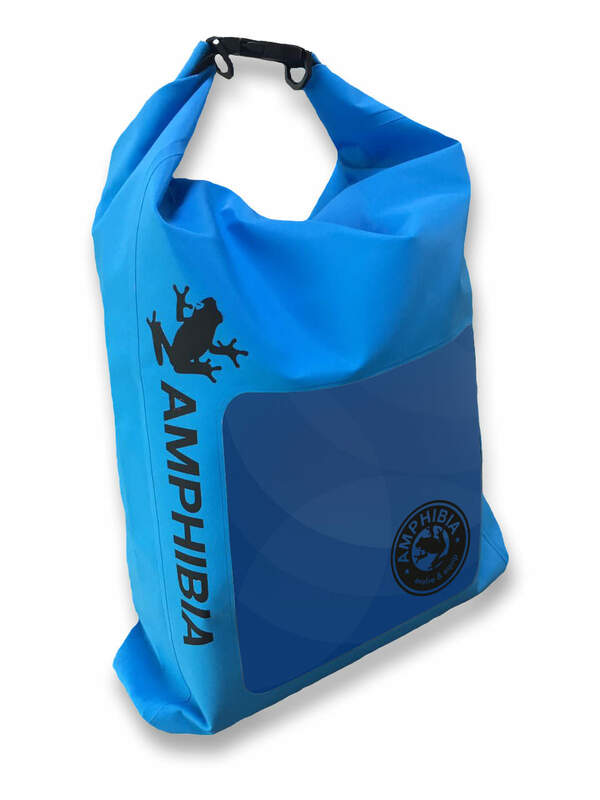 Its ideal for individual athletes or active families. 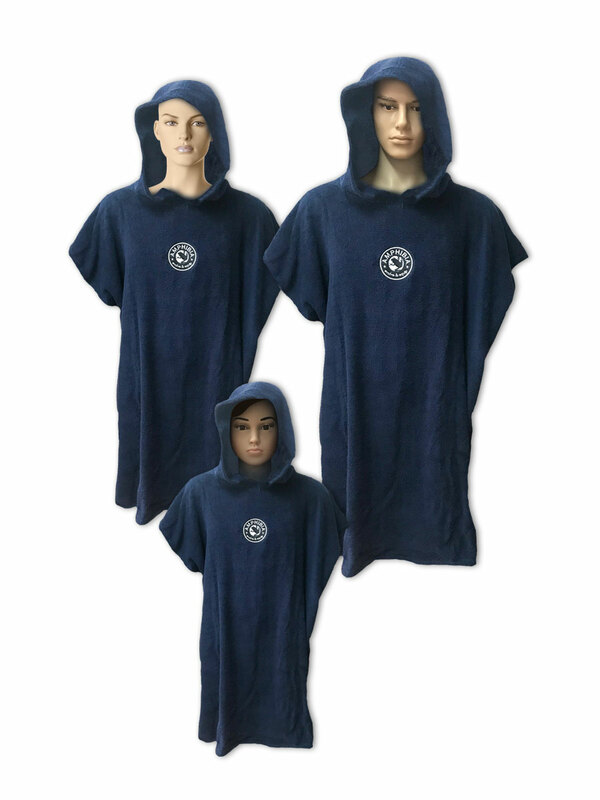 Available in 3 versatile sizes: adult, teen & child. 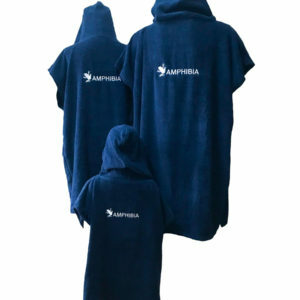 Made with thick high grade cotton, extremely warm & comfortable. 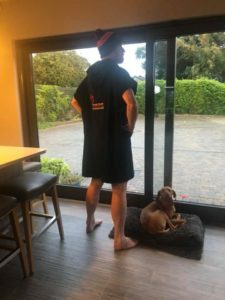 We were delighted to launch our new changing robe as part of the premier Iron Distance race in Ireland & UK – The Lost Sheep Triathlon in September 2018. Each competitor received a robe as part of their race pack as you can see modelled below by eventual winner and Irish Ironman record holder Bryan McCrystal!